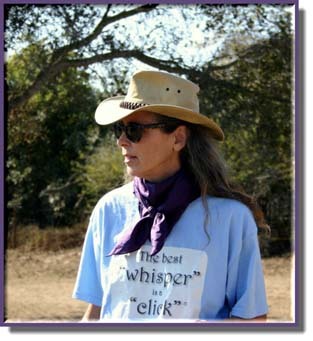 Peggy Hogan has devoted herself to the study and promotion of positive reinforcement and "clicker training" of horses. 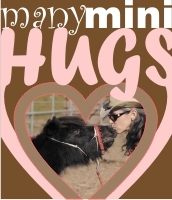 Both full sized and miniature horses have benefited from her skillful and kind approach to training. Her goal is to share both the training techniques AND the wonderful horses who represent the outcome of this kind of training.